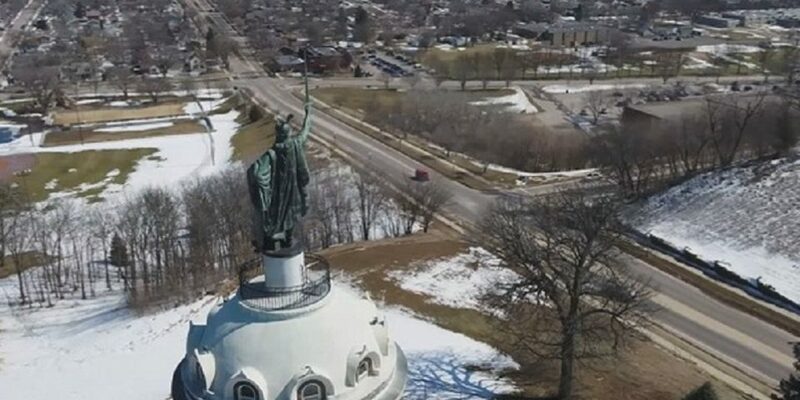 The national magazine Food Traveler recently had a section in their magazine they called: Red, White and Brew – America’s Top Beer and Wine Destinations, and they featured… wait for it… New Ulm, Minnesota! The article highlights Schell’s Brewery, the second-oldest family-owned brewery in the United States, and Morgan Creek Vineyards, Minnesota’s only underground eco-friendly winery. 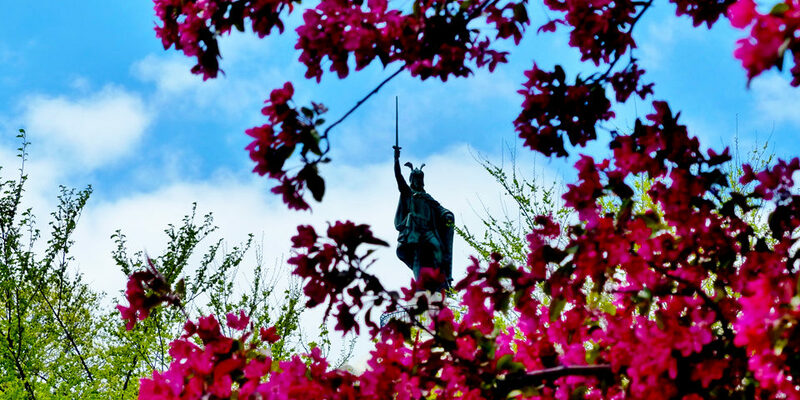 Though the brewery and winery alone are reasons to visit New Ulm, the article also points out that New Ulm has so much more to offer: the Hermann Monument, the Glockenspiel, museums and monuments, historic homes, festivals, and more! Plan a trip to New Ulm and see how Germans Have More Fun! Read the full article in Food Traveler magazine here.